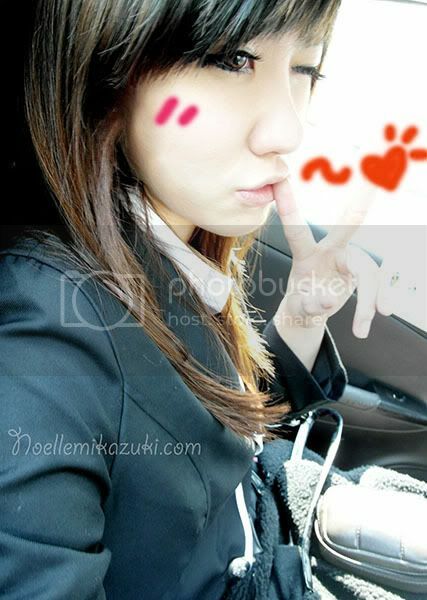 Noelle Mikazuki: Birthday Wishlist '12! Yessssss, finally blogging about my wish list cause so many of my friends kept asking me for it! But firstly before I continue this post, I want to clarify that. Those coming for my party, please don't feel obliged to get anything. So, for those who wants to, here's a wish list for you so that you won't have to crack your brains! Actually to be honest, there's nothing much I need. My wants would mostly be gadgets like Casio TR150, Canon G1X, PS Vita etc. Okay, starting from the needs of my birthday party first. So yea tbh, red packet would be the best so I can cover the costs for my party, lol! So that's all for now till I think of any!! I need to order the food/cake soon, so please please RSVP! © Noelle Mikazuki: Birthday Wishlist '12!